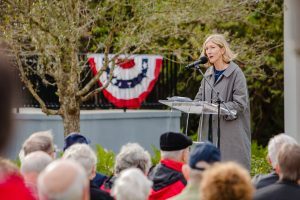 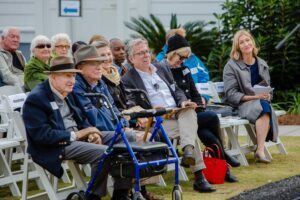 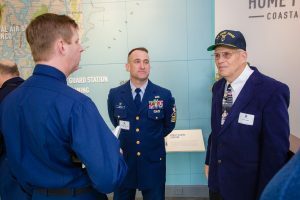 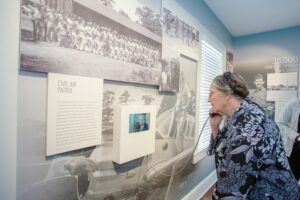 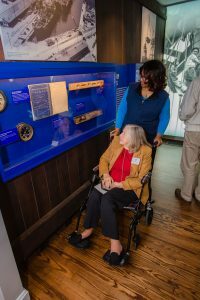 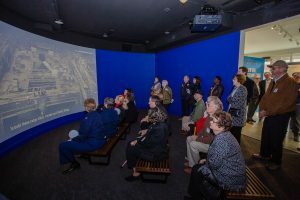 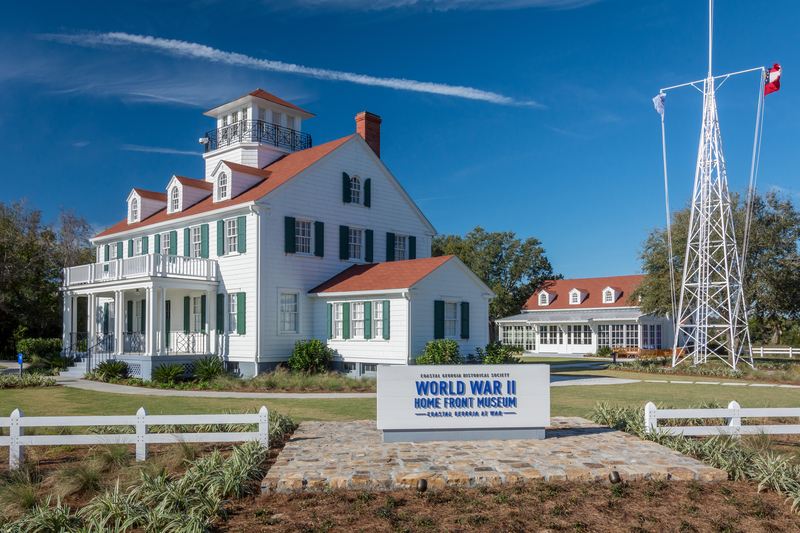 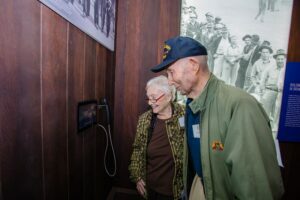 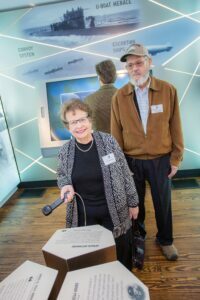 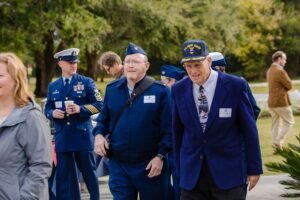 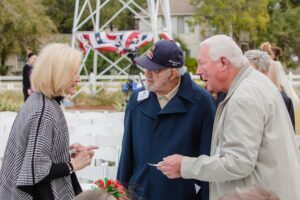 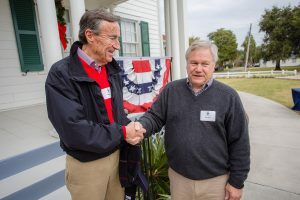 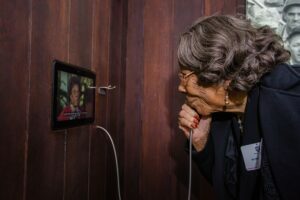 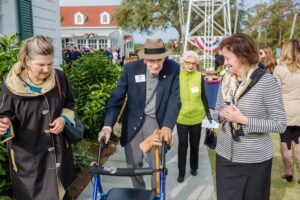 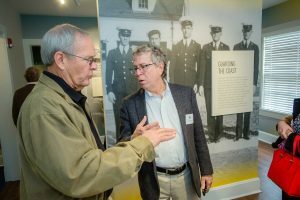 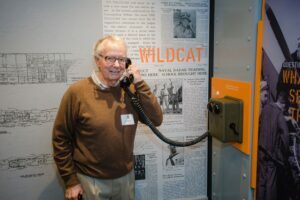 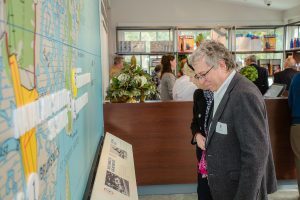 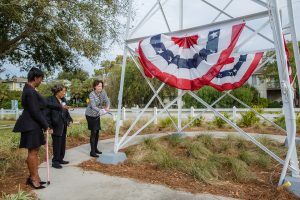 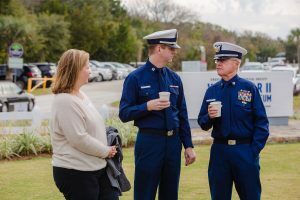 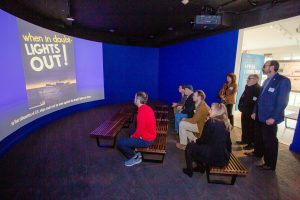 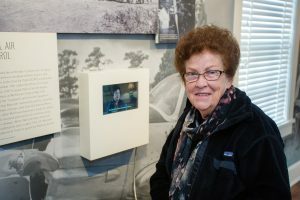 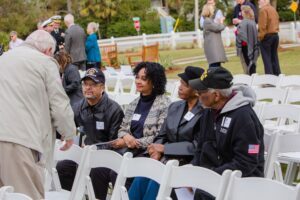 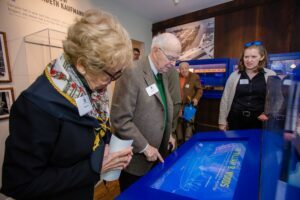 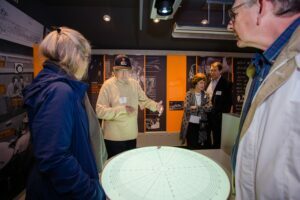 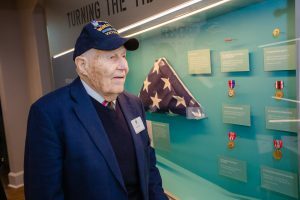 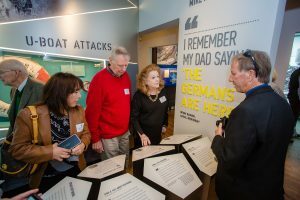 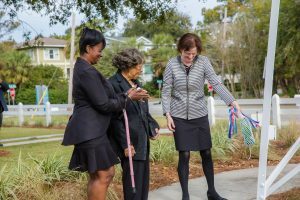 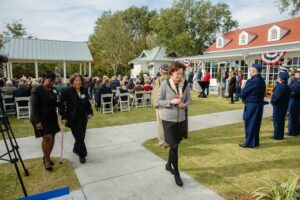 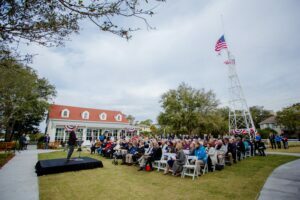 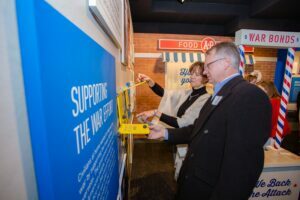 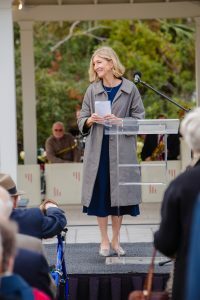 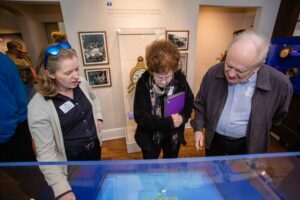 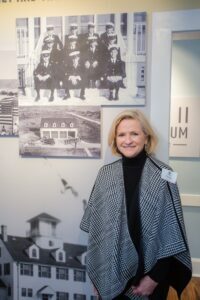 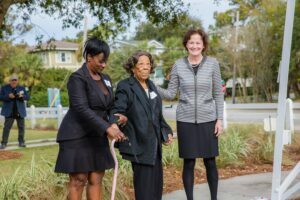 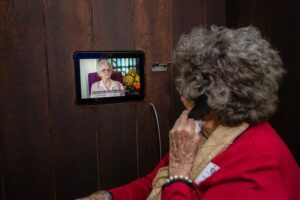 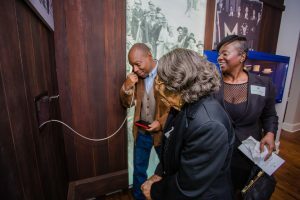 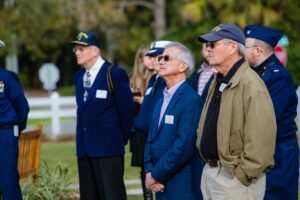 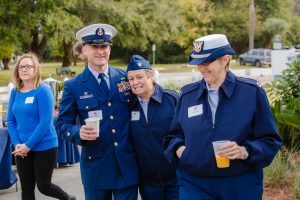 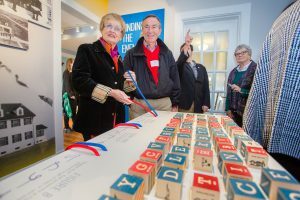 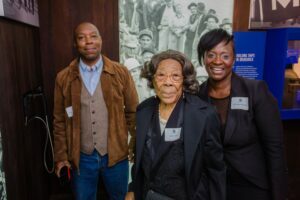 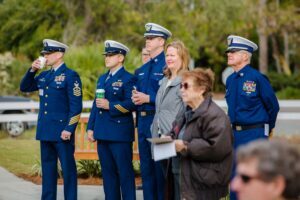 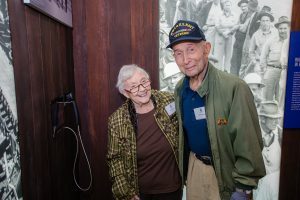 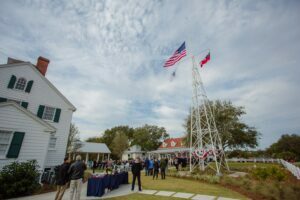 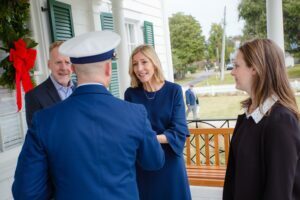 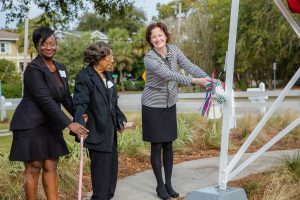 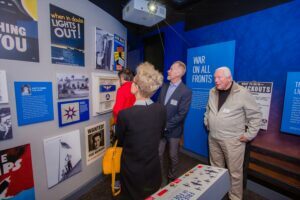 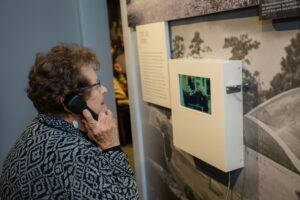 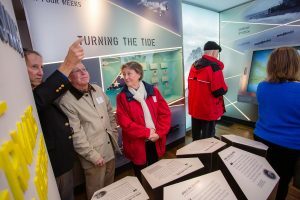 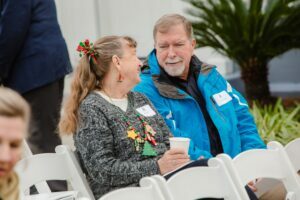 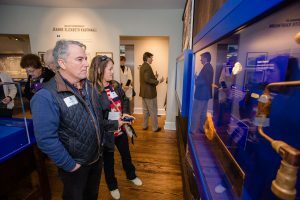 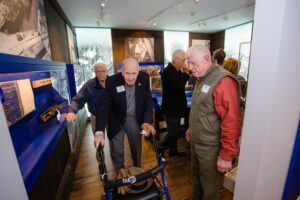 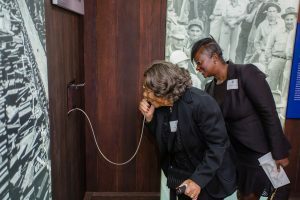 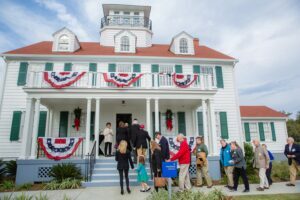 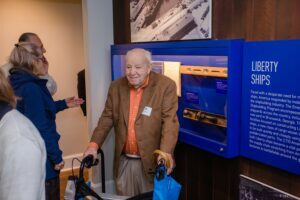 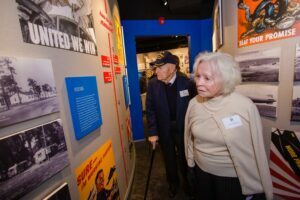 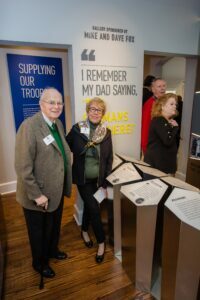 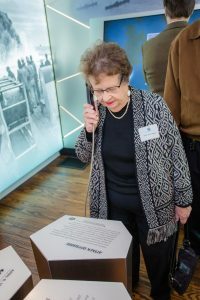 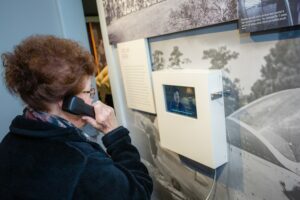 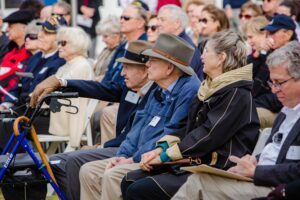 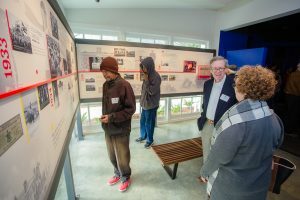 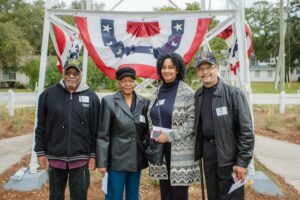 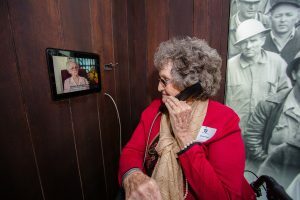 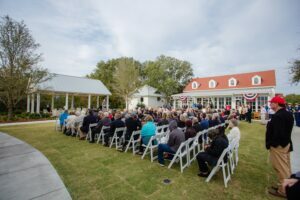 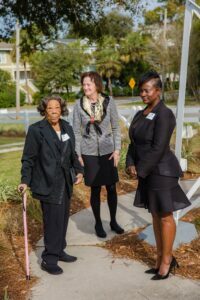 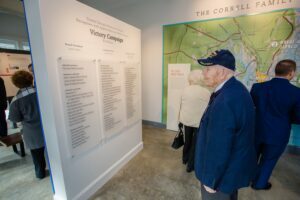 The World War II Home Front Museum opened on Saturday, December 8, 2018. 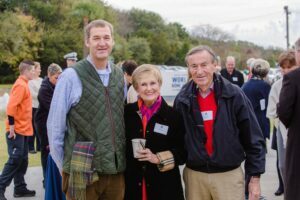 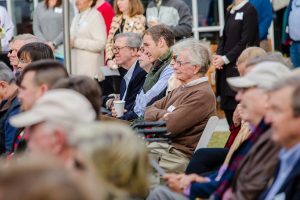 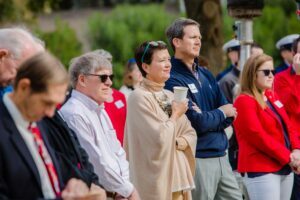 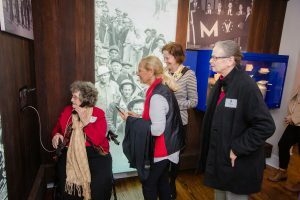 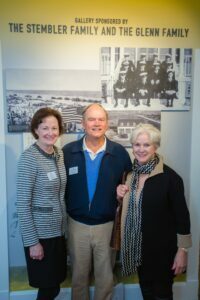 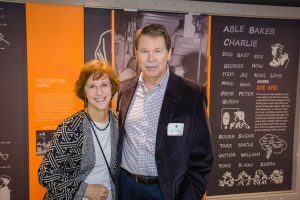 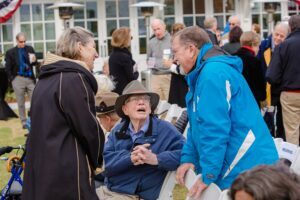 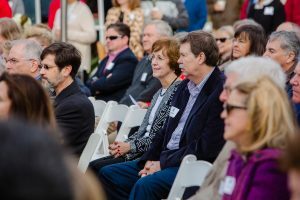 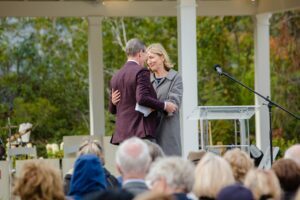 In celebration, the Society hosted a special event that morning for those involved in helping create the Museum. 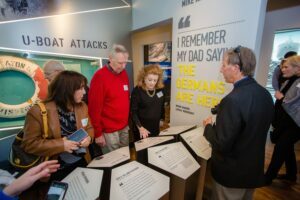 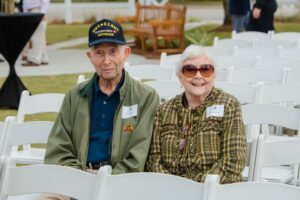 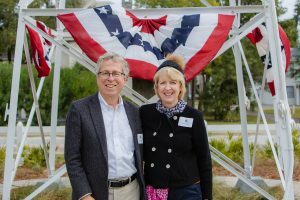 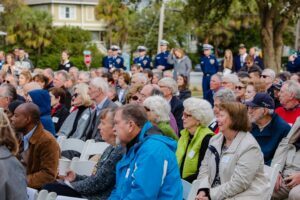 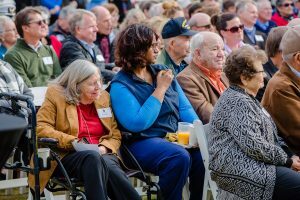 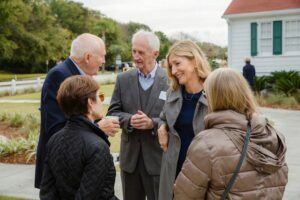 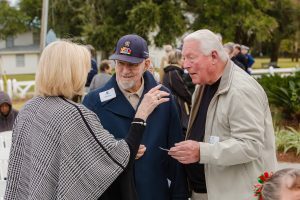 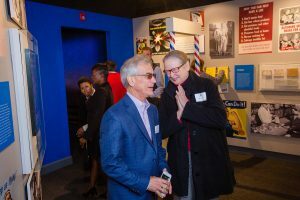 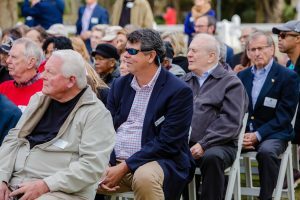 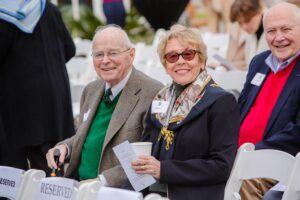 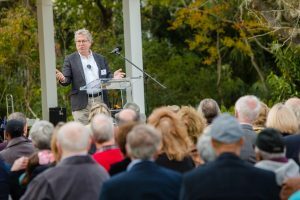 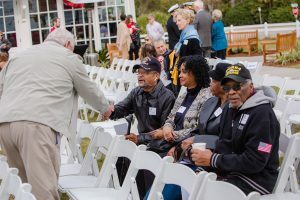 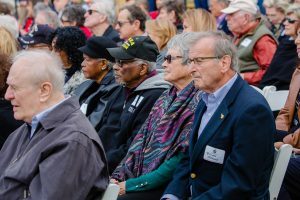 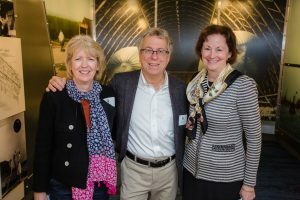 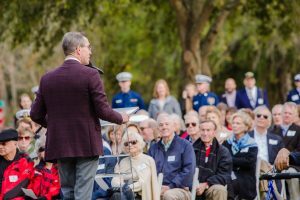 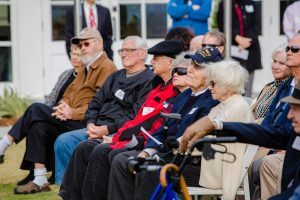 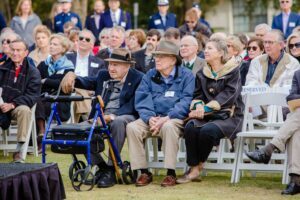 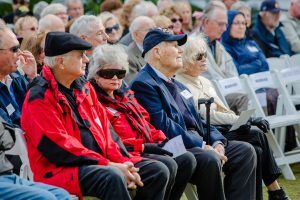 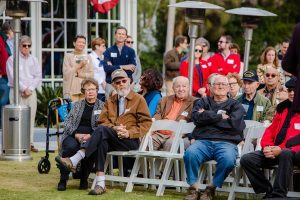 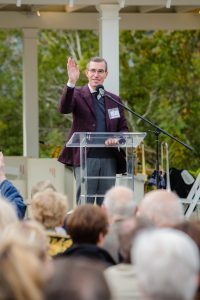 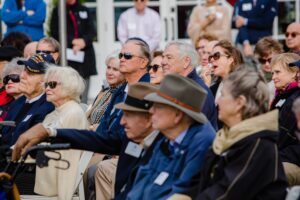 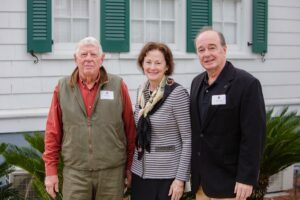 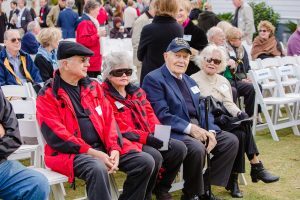 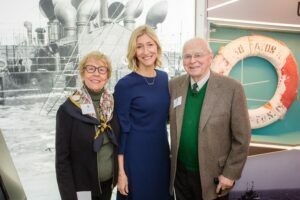 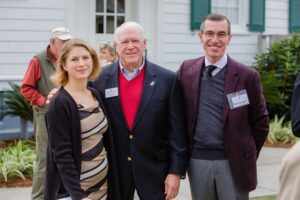 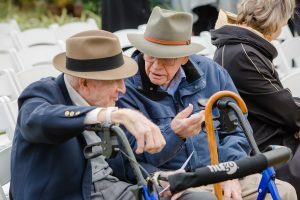 Over 250 people attended, and the program included remarks by Gallagher Associates President, Patrick Gallagher and a keynote address by Rob Citino, Ph.D., Senior Historian of the National World War II Home Front Museum. 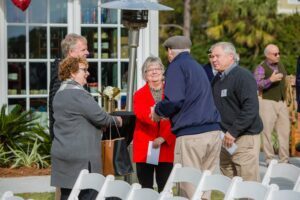 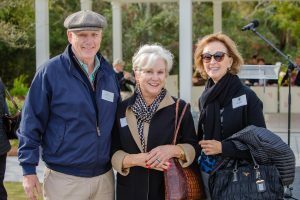 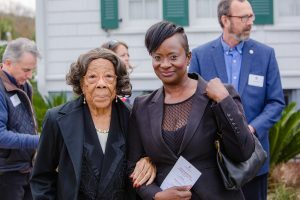 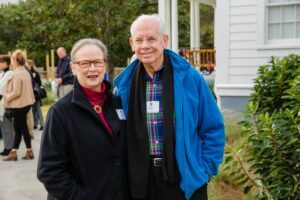 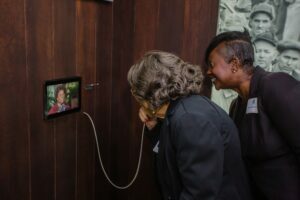 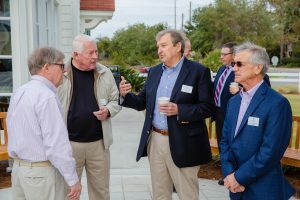 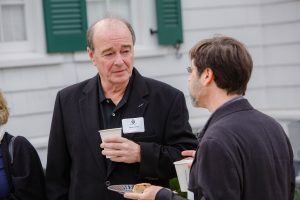 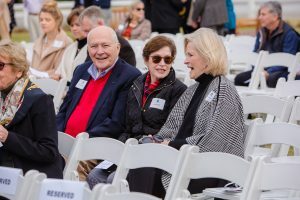 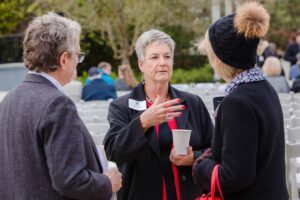 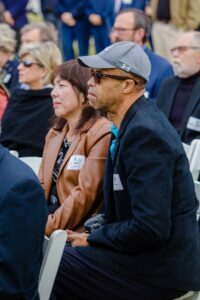 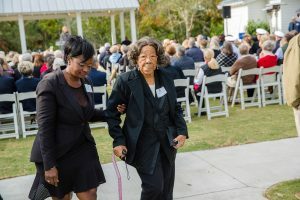 This completed a series of opening events, which included a reception for major donors, a preview day for Society members, and an event for Keepers of the Light. 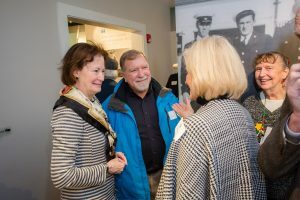 The new museum has opened to rave reviews from members, donors, our local community and the press. 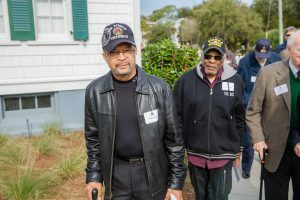 An article by AP Reporter Russ Bynum was picked up by 50 media outlets across the country. 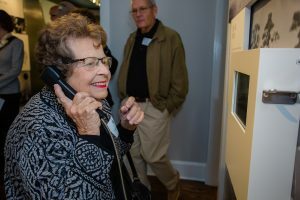 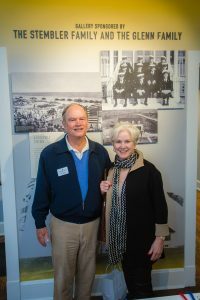 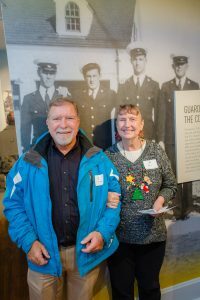 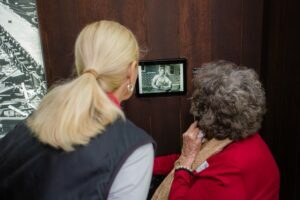 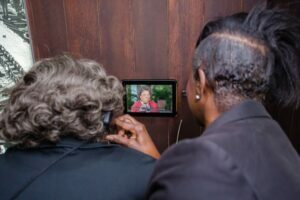 The most heartwarming reactions of all have come from those who entrusted their family treasures and stories to the Historical Society to help tell the home front story.